A public inquiry into the mistreatment of Indigenous people in Quebec opens hearings in Montreal on Monday. The hearing will begin amid national protests at the not-guilty verdict in the shooting death of an Indigenous man in Saskatchewan. A public inquiry into the mistreatment of Indigenous people in Quebec opens hearings in Montreal on Monday, days after a not-guilty verdict in the shooting death of an Indigenous man in Saskatchewan prompted national outcry. The Viens commission has been conducting hearings for the past year in Val-d'Or, Que., about 530 kilometres northwest of Montreal. Its mandate is to examine ways of improving Indigenous access to public services. A new phase in the commission's work will begin Monday in Montreal. Commissioners are promising, going forward, they will allot more time for individuals to share their personal stories. "I really hope that the Indigenous community here in Montreal, and public service representatives, will be going to these hearings to provide testimony, but also to hear citizens, [to hear] what the members of our community have to say," said Marie-Ève Bordeleau, Montreal's newly appointed commissioner of Indigenous affairs. ​So far, testimony at the commission has come mainly from leaders of Indigenous communities and service providers, such as hospital officials and police officers. Many have offered stinging rebukes of how public bodies in Quebec treat Indigenous communities. 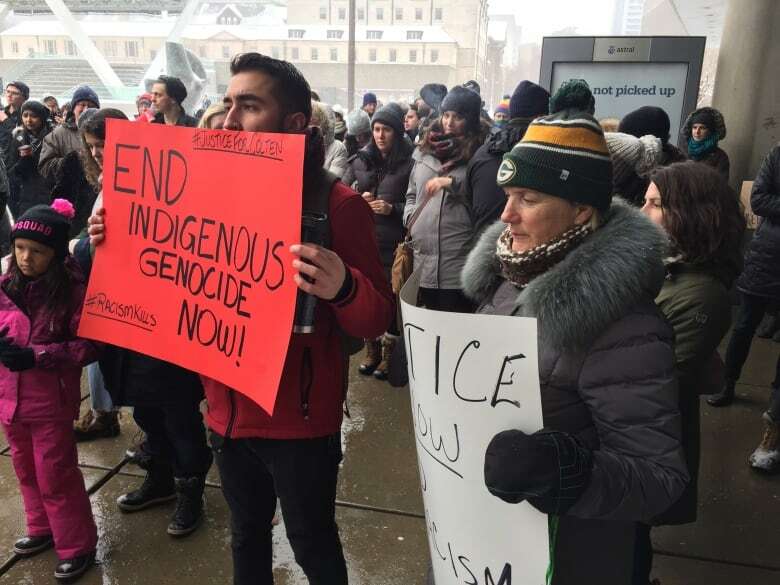 Last month, a retired Crown prosecutor, Pierre Rousseau, testified the province's justice system had "failed in its relations with Indigenous people." The commission will pick up its work four days after Gerald Stanley, a 56-year-old farmer, was acquitted on all charges in the shooting death of Colten Boushie. Stanley's lawyer had argued that during a confrontation, his client's handgun went off accidentally, killing the 22-year-old Boushie with a single shot to the back of the head. The verdict has prompted public outcry from Indigenous people across the country, who want to see changes made to the justice system. A Montreal vigil in Boushie's honour is planned for Tuesday afternoon. The hearings in Montreal will also allow commissioners to hear about issues specific to Indigenous people living in urban areas. "Coming to Montreal is not always a matter of choice and our people need to be considered for what they bring with them," said Ghislain Picard, chief of the Assembly of First Nations for Quebec and Labrador. As an example, Picard pointed out that for Indigenous and Inuit communities in northern Quebec, pursuing higher eduction requires moving to urban centres. Many of these students also have young children of their own. "That is a reality that is not very present in the society around us. It is specific to our people," he said. "That is one challenge we need to respond to." Unlike the federal inquiry into missing and murdered Indigenous women and girls, the Viens commission has operated largely without scandal. There have no noteworthy resignations and it appears to enjoy the cooperation of Indigenous communities. "So far what I've seen is a very, very broad participation on the part of our peoples. To me, that's a plus," Picard said last week. Headed by Jacques Viens, a retired Superior Court justice, the commission heard from more than 150 witnesses in 2017 despite working with a modest budget. Moreover, it hasn't waited for its consultations to finish before issuing recommendations. 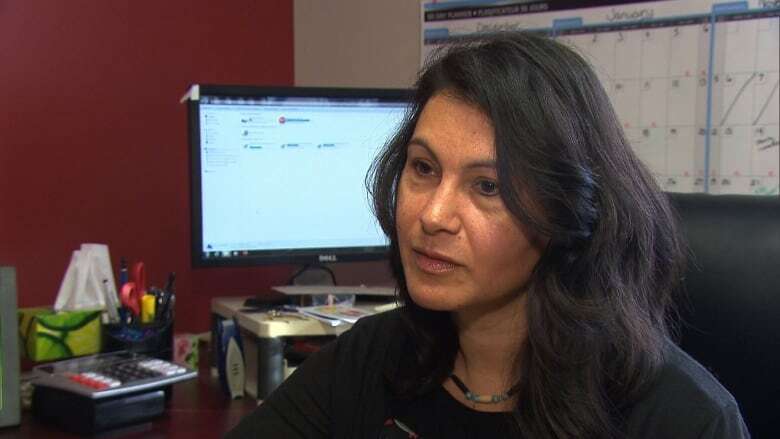 Viens has already proposed a moratorium on imprisonment for non-payment of fines and better support systems for Indigenous youth in Val-d'Or who are dealing with the justice system. Last week, the Quebec government announced it extended by 10 months the commission's deadline to submit a final report, which will now be due in September 2019. But as the Viens commission continues its work, worries remain about whether it will lead real change in how public bodies treat Indigenous people in Quebec. "It kind of plants the seed … [watching] other people stand up and do something courageous," said Nakuset, the executive director of the Montreal Native Women's Shelter, upon learning of the extension. "It's very nice they're collecting all this information, but … they need to do something with this report." The Montreal hearings of the Viens commission will take place at the Palais des congrès for the next two weeks. 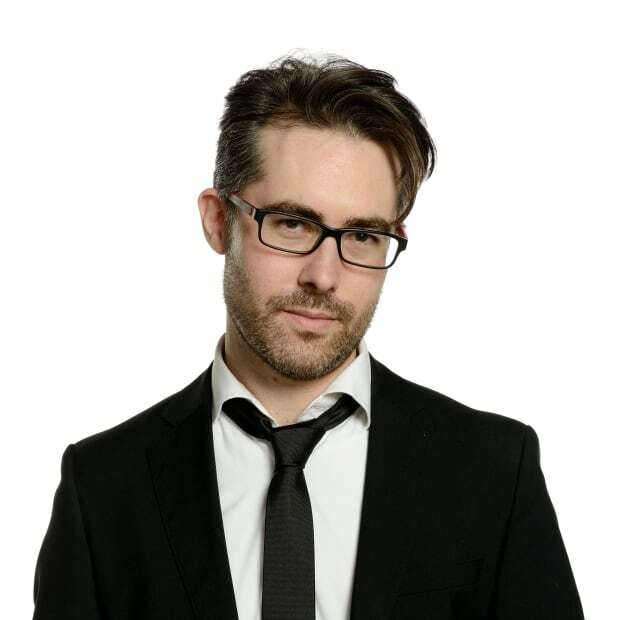 The commission returns to Montreal for two more weeks of hearings in March.